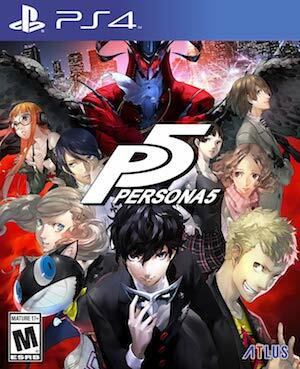 Persona fans will argue passionately about the quality of their games, as well as about the themes that these games touch upon, and their intricate and interconnected gameplay systems that all go together like clockwork machinery. But really, if you want to see a Persona fan at their passionate best (or worst), you simply ask them one question- who is the best girl? 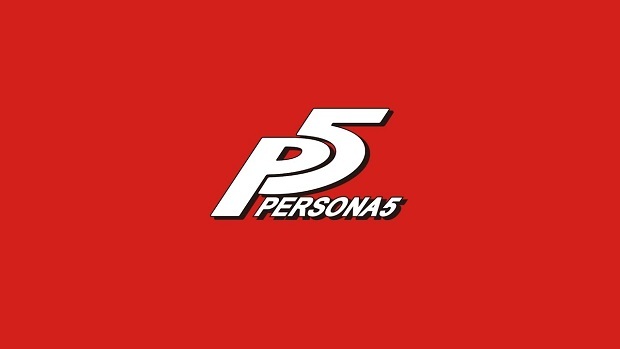 Thanks to the Persona series’ romance elements, the question of which of the female characters in the games is the best one is one that comes up often- and given Persona‘s sensitive and nuanced handling of characterization, the question extends beyond just the characters being eye candy, but is an assessment of them as legitimately well written characters. In Persona 3, Aigis is usually considered to be the best girl by common consensus, while Persona 4 players almost always settle on Chie. It looks like Persona 5 already has a ‘best girl’ candidate too, even though the game isn’t even out anywhere yet- her name is Makoto Nijima, and she’s basically the new Chie. She’s a complete and total badass, but unlike Chie, she may have some stress management issues, too. You can check out the new trailer for Persona 5, focusing on her exclusively, below. Persona 5 launches on the PlayStation 3 and PlayStation 4 on September 15 in Japan, and on February 14 in North America and Europe.